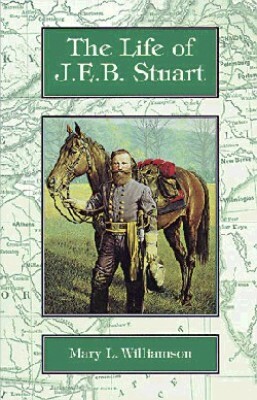 Mary L. Williamson reveals the fascinating life and times of Confederate cavalry commander General “Jeb” Stuart. Readers will be delighted as they follow the daring exploits of this great military leader and Christian gentleman. Robert E. Lee called Stuart his “eyes and ears.” You will call him a courageous warrior and a man of honor as you move through this action-packed biography.